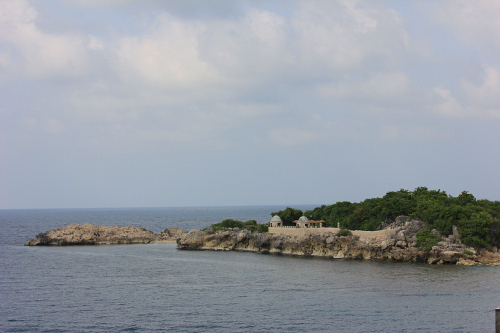 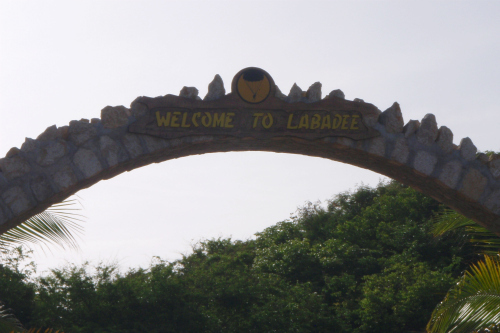 the first port of call on our cruise was labadee, haiti. 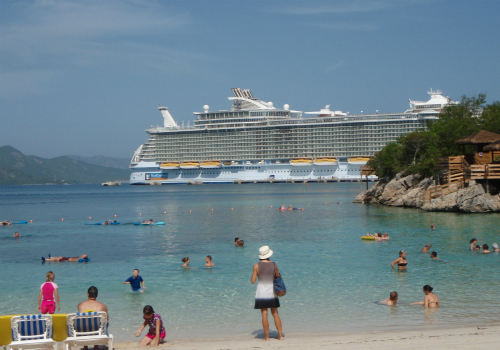 labadee was absolutely beautiful! 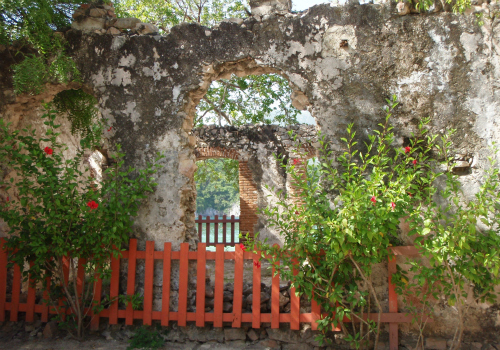 we began our visit to haiti with a walking tour. 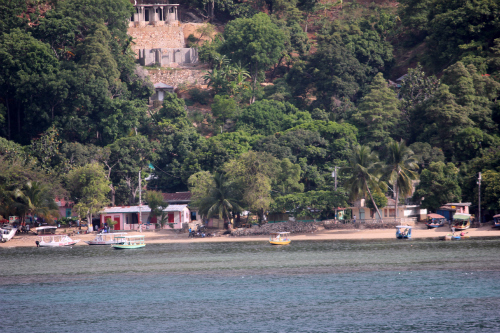 we learned all about the area, and our guide showed us historical landmarks such as where christopher columbus landed on the island. 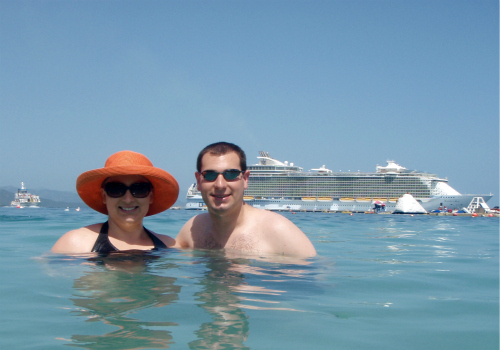 we swam in the ocean at three different beaches in labadee. 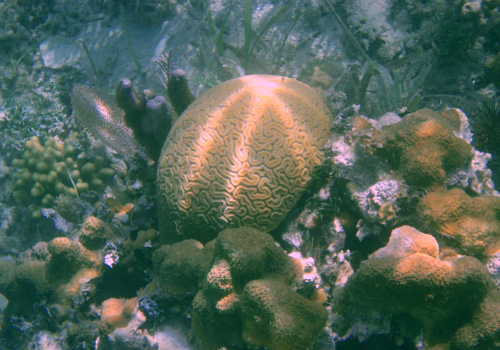 each one was gorgeous with soft sand and crystal blue water. 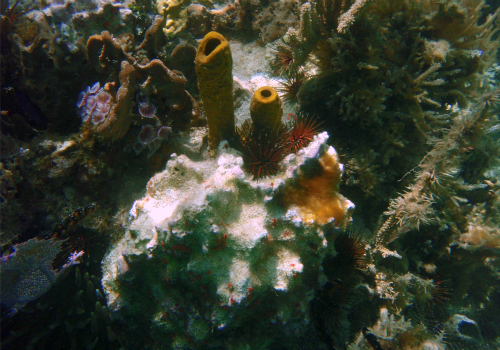 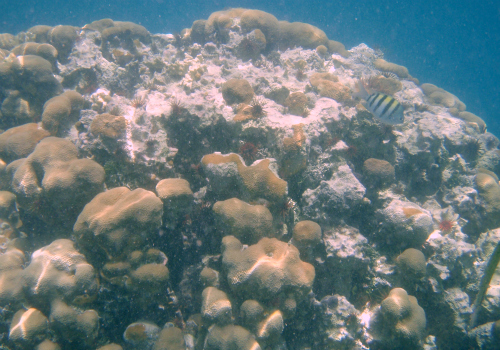 we also took a catamaran ride and went snorkeling, where we saw all different types of coral and brightly colored fish. 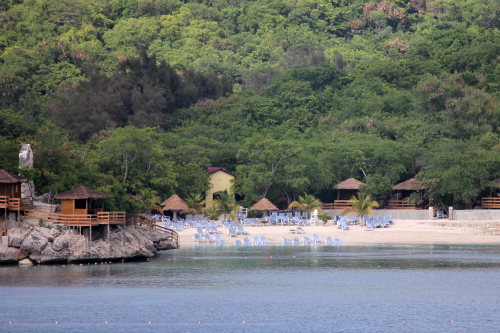 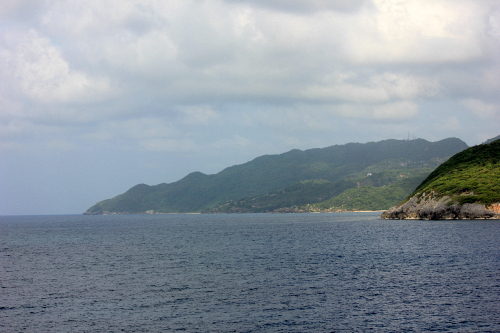 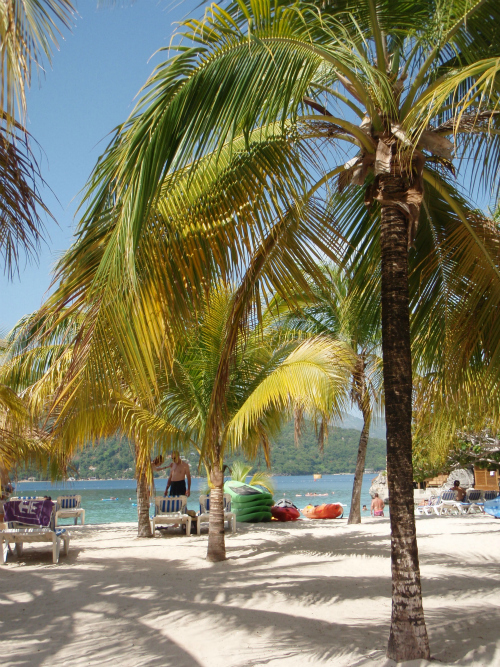 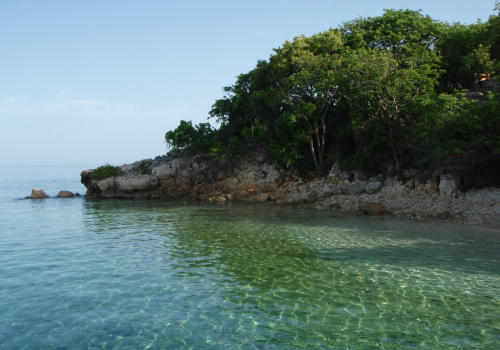 here are just a few of the many, many, many photos that we took in labadee . 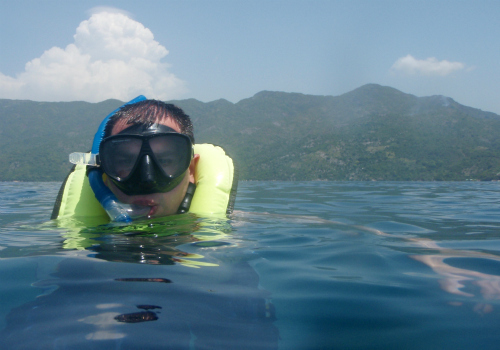 . .
ps: all of the pictures of our water-related activities were taken with my waterproof olympus stylus 790sw camera. 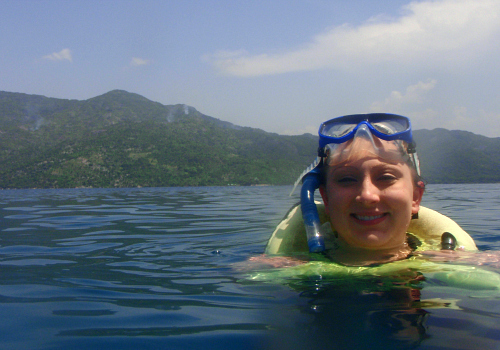 i highly recommend this waterproof digital camera for pictures in or around water! 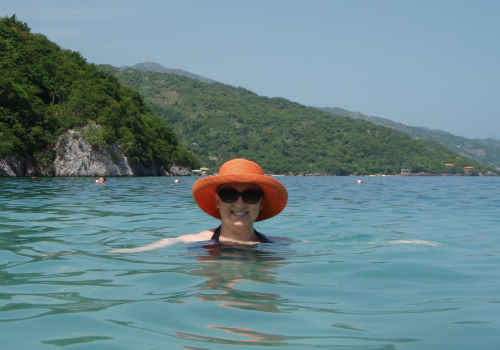 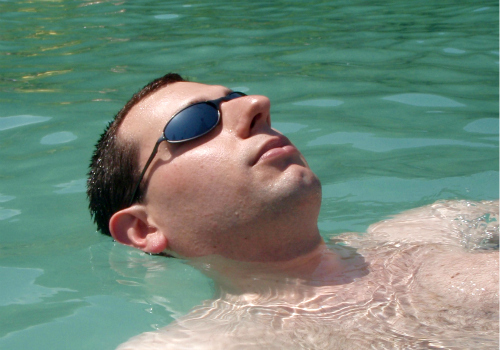 I love the orange hat and sunglasses in the water. 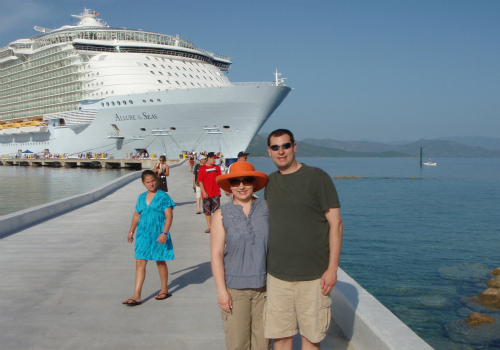 That ship sure does look huge behind you.